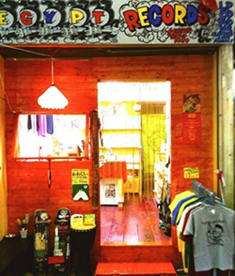 Ordering Information from EGYPT RECORDS (OSAKA, JAPAN)!! 1. Please send us E-mail. (E-mail adress : egypt_rec★hotmail.co.jp) and Tell me your order and adress. 2. We will telling you the total cost of your order including shipping and paypal fee. 3. We have PAYPAL payment.Please pay the total cost of your order. 4. We send you the item and E-mail as soon as possible. Send me your order now!! Maybe, my english seems kinda strange.